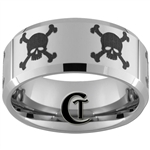 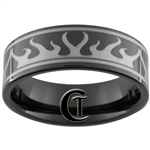 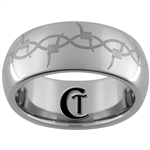 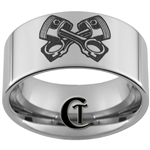 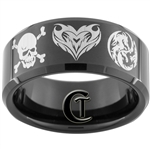 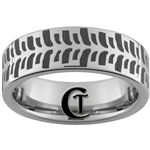 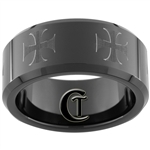 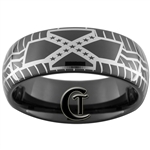 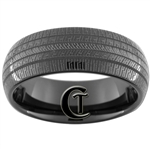 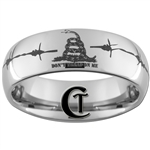 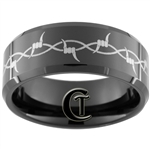 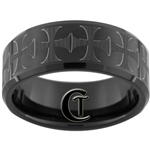 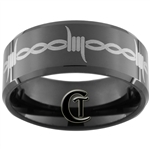 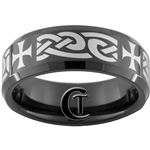 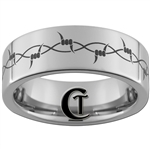 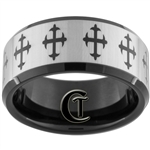 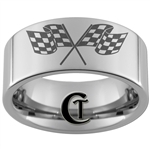 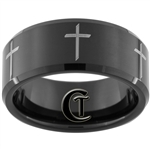 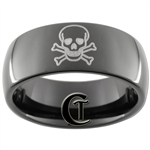 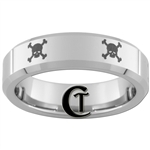 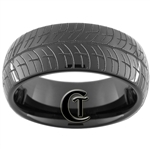 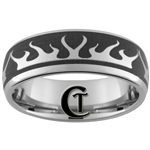 The biker rings available in this category are inspired by the men and women who put rubber to the road. 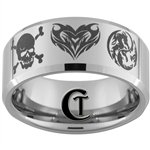 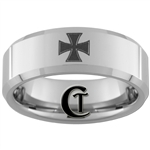 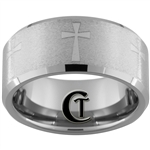 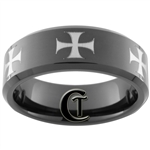 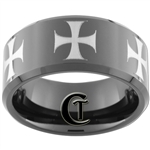 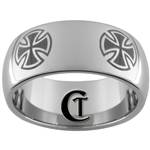 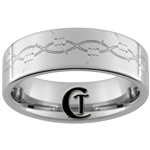 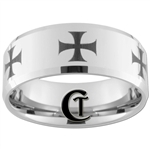 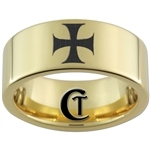 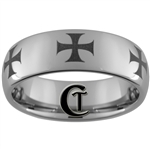 If you don't see what you're looking for we would love to create a custom design ring for you! 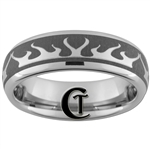 Email us @ sales@customtungsten.com, or call us: 1-801-901-0875 for more details.